If something arises with your Marwe gear – here are the first steps to the solution. Our product guarantee covers the Marwe roller ski and Marwe wheels material and possible manufacturing faults. The guarantee is in force from the day of purchase and continues for one (1) Year. The distance covered by skiing does not affect the lenght of the guarantee period. 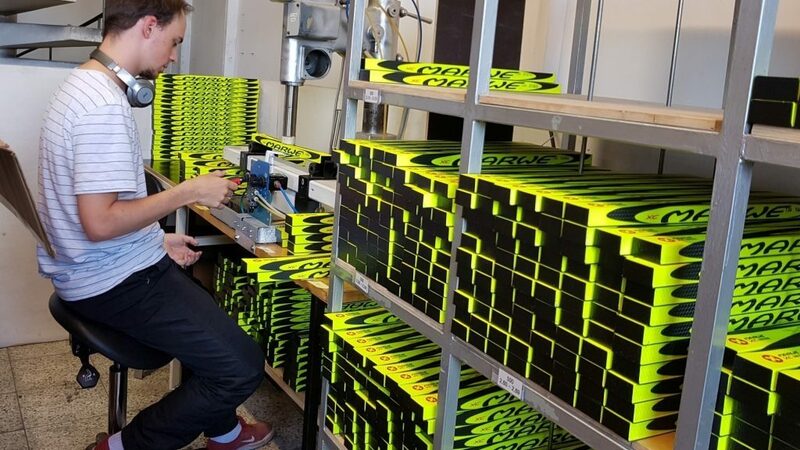 Marwe will repair or exchange free of charge the part or parts which are found to have such a material or manufacturing defect which essentially affects the skis usability. 4.2. Place and date of product purchase. 4.5. Weight of the skier and the total distance travelled on the skis.